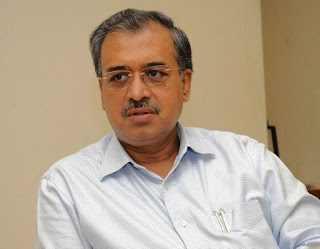 Sun Pharmaceuticals managing director Dilip Shanghvi has been appointed by the central government as a member on the western area local board of Reserve Bank of India. 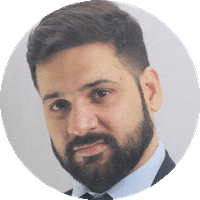 The appointment is for four years with effect from March 11, 2017, the central bank said on its website. Shanghvi joins Enam Group chairman Vallabh Bhanshali on the western board. 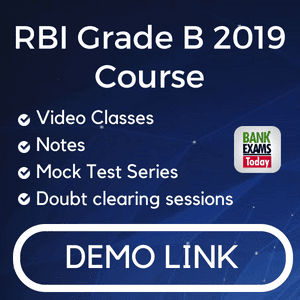 Last month the RBI appointed Prasanna Mohanty on the RBI's southern local board, Vallabh Bhanshali on the western local board and Sunil Mitra on the eastern local board also for four years. A former BJP legislator from Gujarat is set to take over as the new Chairperson of the National Commission for Safai Karamcharis (NCSK), which has been headless for about a year. Zala and the two members are likely to take charge on March 16, an official source said. The Election Commission had barred the Ministry of Social Justice and Empowerment, which is the nodal ministry of the body, from announcing the names of the new chairperson and members till the polling process was over in five states. The NCSK, established in 1994 to promote and safeguard the interests and rights of safai karamcharis and those engaged in manual scavenging, has a sanctioned strength of four members and a chairperson. The government had extended the tenure of the Commission for another three years from April 1, 2016. There is a specific section on ‘Myths & Facts’ that aims to demystify the common misconceptions relating to various Breast health issues, which would be sent on a daily basis to those who download the App. 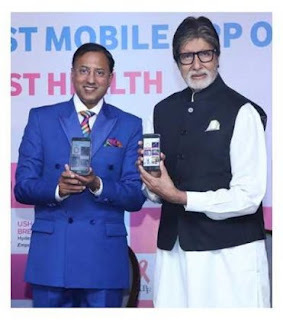 In addition, the App gives unrestricted access to all issues of PINK CONNEXION – South Asia’s First quarterly Breast health Newsletter published by Ushalakshmi Breast Cancer Foundation and a couple of Breast cancer awareness films made by the Foundation. 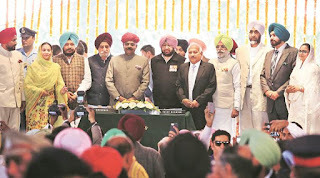 The congress government in Punjab led by Amarinder Singh decided to provide 33 per cent reservation for women in all government jobs. This was among many decisions that the state cabinet took in it's first meeting. the reservation would also apply to contractual appointments of women in government jobs. the representation of women in Panchayati Raj Institutions and urban local bodies would go up from 33 per cent to 50 per cent. The government decided to do away with the “VIP culture” by removing red, amber and blue beacons from official vehicles of all state ministers, MLAs, bureaucrats and political appointees, and scrap the practice of laying of foundation stones while inaugurating public projects. On the contentious SYL issue, the Cabinet decided that the government will take up the matter of sharing of water in the courts and at the administrative level on priority basis. 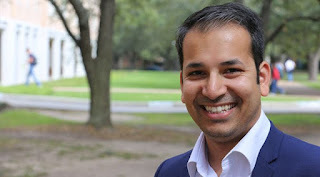 He is an Assistant Professor, Department of Computer Science at William Marsh Rice University, commonly referred to as Rice University or Rice which is a private research university located in Houston, Texas. Anshumali Shrivastava was one of the recipients of the CAREER awards given to about 400 scholars each year across all disciplines to support the research and educational development of young scholars likely to become leaders in their fields. Faculty Early Career Development Program (CAREER) awards support the research and educational development of young scholars likely to become leaders in their fields. The five-year grants, which are among the most competitive awarded by the NSF, are given to some 400 scholars each year across all disciplines. The National Science Foundation CAREER awards are the National Science Foundation's most prestigious awards in support of junior faculty who exemplify the role of teacher-scholars through research, education and the integration of education and research within the context of the mission of their organisations. NSF CAREER awards support promising and talented researchers in building a foundation for a lifetime of leadership in integrating education and research. NSF encourages submission of CAREER proposals from junior faculty members at all CAREER-eligible organizations. On-Grid Solar Power Plant where power cut/shortage is negligible and power tariff is high. 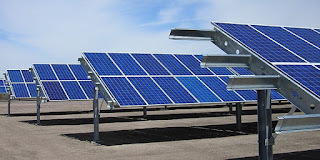 Off-Grid Solar Power Plant in areas where there is power shortage & on-grid power is not continuously available. The Scheme will come into force with effect from 1 April, 2017. 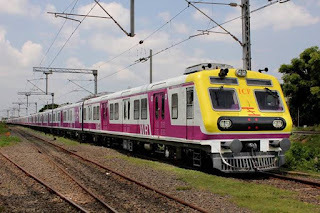 The much-awaited made-in-India rake, Medha, is on tracks of the Western Railway. Railway Minister Suresh Prabhu, via videoconferencing, flagged off the maiden run of the train from Dadar to Borivali, at Lokmanya Tilak Terminus. The 12-coach train on the fast track halted at Bandra and Andheri stations. Medha has been manufactured by the Integral Coach Factory (ICF) in Chennai, which has installed LED lighting to reduce energy consumption. There is a GPS-based information system to indicate the stations. This rake also has a facility that would help motormen communicate with a guard in case of emergencies. Integral Coach Factory (ICF) is the only manufacturer of rail coaches located in Chennai, Tamil Nadu, India. It was established in 1952, is owned and operated by the Indian Railways. The coach factory primarily manufactures cars for Indian Railways but also exports railway coaches to other countries. A Regional Railway Museum is situated in the factory premises. It has a collection of nascent models of trains and models endemic to the Indian Railways. 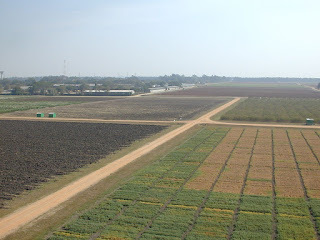 In a bid to benefit small farmers in India and globally, Indian Council of Agricultural Research (ICAR) and the International Crops Research Institute for the Semi-Arid Tropics (ICRISAT) would work together on crop improvement and agronomy programmes for grain legumes and dryland cereals. ICAR and ICRISAT, recently signed an agreement in New Delhi, in which climate smart crops, smart food and digitalisation of breeding database were identified as some of the core areas of research. The focus is on integrating systems modelling tools for upscaling climate resilient agriculture, developing genetic and genomic resources of finger millet and enhancing genetic gains for priority traits. It was founded in 1972 by a consortium of organisations convened by the Ford and the Rockefeller foundations. Its charter was signed by the FAO and the UNDP. The current Director General is Dr. David Bergvinson. The current chair of the Board is Prof Chandra Madramootoo. Former Pakistan all-rounder Shahid Afridi has been appointed as the ambassador for the fifth edition of the Blind Cricket World Cup. fifth edition of the tournament, to be played in ODI format, will be hosted by PBCC in the United Arab Emirates and Pakistan in January 2018. Pakistan Blind Cricket Council is to host the upcoming world cup in United Arab Emirates starting in January 2018. Mumbai, 41-time Ranji Trophy champions, will no longer be considered a Full Member association in accordance with the Board of Control for Cricket in India’s (BCCI) new constitution. The Committee of Administrators (CoA), appointed by the Supreme Court to carry out the reforms suggested by the Justice Lodha Committee, finalised the new constitution. The new constitution stipulates that only 30 associations will function as controlling bodies for domestic cricket in their respective states. These 30 bodies will be Full Members and receive voting rights. This was implemented to follow the one-state-one-vote rule, which is a Lodha Panel recommendation. 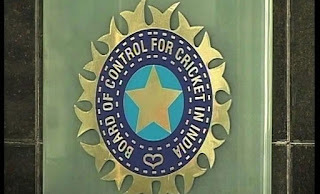 Administrators should only serve nine-year terms, some suggested the possibility of serving 18 years in cricket administration — nine years in state associations and nine years in BCCI.